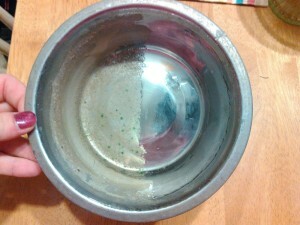 How Often Do You Clean Your Pet Bowls? 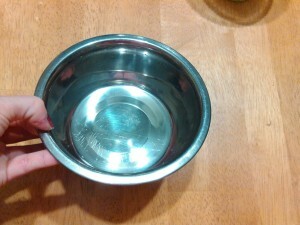 How often do you clean your pet bowls? 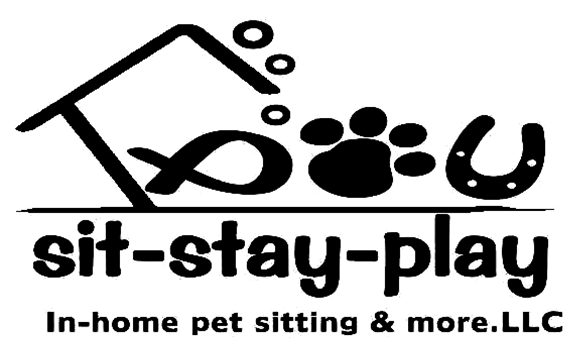 As a professional pet sitter, I’ve seen my share of less than spotless bowls and I’ve noticed that NEW pet parents often space it totally. 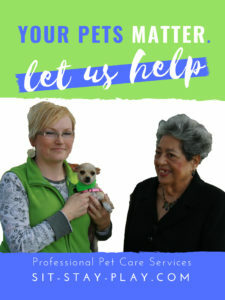 But don’t worry, we’re here to offer relevant information that will help you be a better pet parent. So read on and make some changes if you need to. If you’re one who is a neat freak and would freak out if your pet food bowl ever looked like the one below, awesome, we love you!! So what’s the big deal about dirty pet bowls? Germs and bacteria are the big deal and they can make your pet sick. Bacteria such as Serratia Marcescens can cause things like pneumonia and infection. If you’ve ever seen a pink slimy ring in the water bowl then you’ve seen Serratia Marcescens and it needs cleaned immediately. 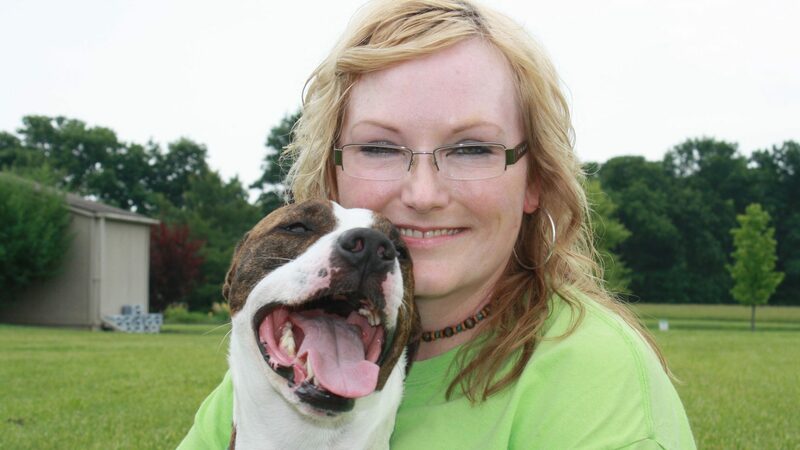 See this article from barkpost on the topic. The water bowl in this example has green algae growing in it and the hard water is caked on so badly that using a sponge and dishrag proved pointless. 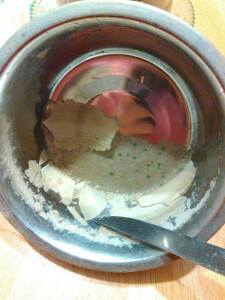 I had to scrape the hard water residue then wash and scrub the bowl. 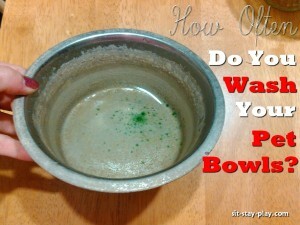 Why Are Clean Bowls Important? Simple. To keep your pet healthy! The cleaner the bowls the less likely germs, algae, mold and bacteria will develop. Take extra care when cleaning food bowls because pet food residue when mixed with dog and cat slobber can cause the bowls to get icky quickly. Clean them frequently, ideally once a day and you’ll be good. You can even pop them in the dishwasher! What Bowls Are The Best? Stainless steel, ceramic and glass are good as long as they don’t become scratched from abrasive cleaners or by forceful measures (like scraping with a knife). Plastic butter bowls are commonly used but unfortunately they harbor germs and bacteria easily because they’re porous. Serving Muncie, Yorktown, Anderson and Indianapolis, Indiana areas since 2008.